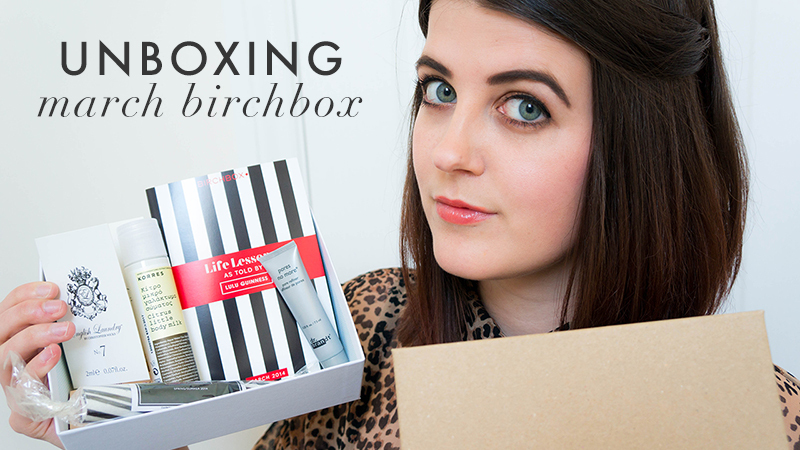 Birchbox have teamed up with Lulu Guinness to create March's more than stunning box! The March Birchbox* contains a multitude of goodies including a Korres Body Milk, a Benefit Primer and a cute stick of rock with Lulu Guinness running down the middle! I was very impressed with this month's box, and you can see my unboxing video below.